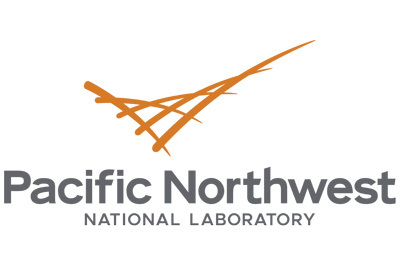 Pacific Northwest National Laboratory draws on distinguishing capabilities in chemistry, earth sciences, and data analytics to advance scientific discovery and create solutions to the nation’s toughest challenges in energy resiliency and national security. Founded in 1965, PNNL is operated by Battelle for the U.S. Department of Energy’s Office of Science. DOE’s Office of Science is the single largest supporter of basic research in the physical sciences in the United States, and is working to address some of the most pressing challenges of our time.